What is something you can wear every day that doesn’t cost you a thing, can light up a room and portray your beauty like no other? We are not asking about your engagement rings, ladies. Can you name it? Well, if you guessed that the answer was to wear your smile, then you guessed correctly. Your smile is free and smiling can enhance the beauty one exhilarates immensely. So, since that smile of yours is a built-in accessory that can be worn every day with virtually anything, wouldn’t you want to make sure you have a beautiful white smile? Having to smile with clinched lip is no fun. Wear your smile proudly and show more teeth! Without the proper orthodontic care, you may lack the confidence in the smiling department. If you find yourself only smiling on the inside because you don’t want to show your teeth, Team Demas Orthodontics offers the most effective and efficient orthodontic treatment options. With three convenient locations, there is nothing standing in your way. Dr. Demas offers his expertise to both pediatric and adult patients. And if you are thinking, “I’m too old for braces,” we have the right products and methods for you as well. Team Demas offers a variety of orthodontic services. 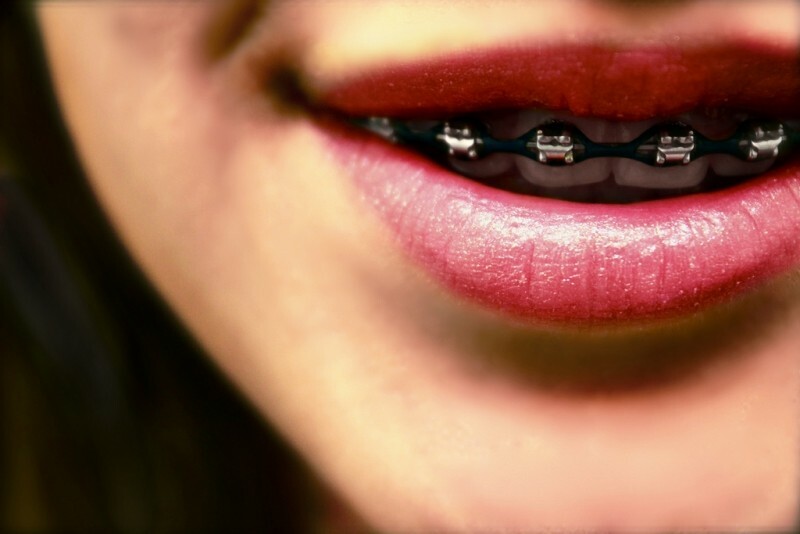 Traditional braces are not the answer for everyone. You can also explore the option of Invisalign. Dr. Demas specializes in both Orthodontics and Dentofacial Orthopedics. Wondering what that is? Dentofacial Orthopedics involves the guidance of facial growth and development. We have top of the line equipment, including our 2D and 3D X-Ray machines that offer fast and accurate diagnoses. Here at Team Demas, we want to see you wear your smile proudly! We want to see you leaving our office with a radiating smile!